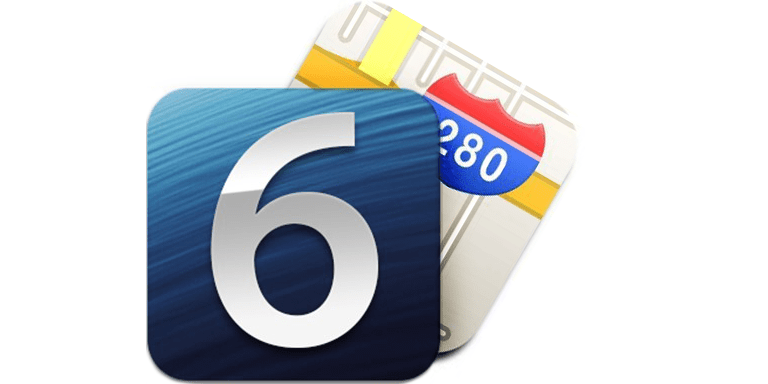 iOS 6 was released at WWDC 2012 and Apple replaced Google Maps with its own 3D ones. However, till the public release in October, you can use Google Maps on the beta version of iOS 6. The company still offers it’s maps services via mobile web, and the result is quite useful when the mobile web is mixed with home screen web bookmarks and Mobile Safari. 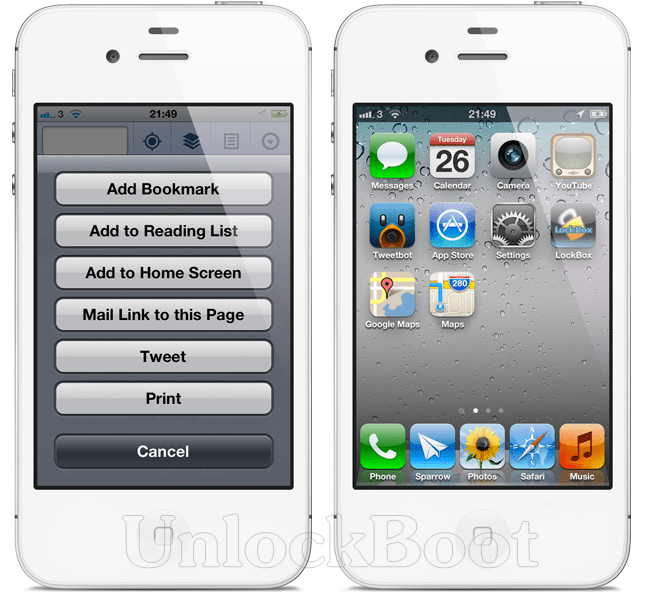 Step 1: Start Mobile Safari on your iOS 6 device and go to maps.google.com.You need to accept and allow if a user facing alert relating to permission to track the current location is provided by the interface. It’s not necessary to grant this permission. However, without doing so, the service won’t be able to provide anything that relies on the device location for example, routing. Step 2: From the middle of the toolbar at the bottom of Mobile Safari, press the action button and choose ‘Add to Home Screen‘ option from the list. The system will create a quickly accessible bookmark when this option is selected with the given web address and will be added to the home screen of the device to be invoked like a standard app. This is a good option for those who are not doing well with Apple’s new native maps. So you can use mobile Google Maps site and add it as a bookmark to the home screen on your iDevice running iOS 6 – You can Download iOS 6 official version. Some native options are still there, including getting directions and routines and what’s the location of the device, making it quite useful.